Get that glamorous look by taking a trip to Grace & Glamour. The salon offers an array of beauty services to both men and women, while the staff follows a strict code of hygiene to ensure customer satisfaction. 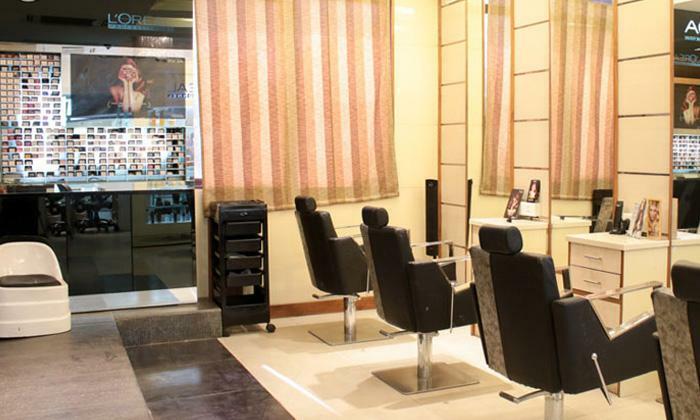 The salon is led by an expert team of trained professionals dedicated to offer quality services and personalized attention in order to make every customer's visit a memorable one.